Check out this book review of Born Standing Up by comedian Steve Martin. It parallels creativity with creativity in business and the lessons within. I’m setting myself a project to help settle into wonderful Wollongong. Interviewing the artisans, businesses and creatives of the Illawarra to profile the people who make this place awesome. This is We are the Gong. The Happy Project was an idea designed to share happiness with the people in Sydney. I caught up with one of the creators, Adam Simpson. Creative freelancers are an odd bunch, even if we don’t like to admit it. In fact, creative anythings are an odd bunch. Just ask Amy Poehler. Are we trapping ourselves by focussing too much on SEO copywriting? Google is working hard to make search more like a human for a very good reason. Find out why now. Is someone else stepping too close to your ideas? You are not alone! 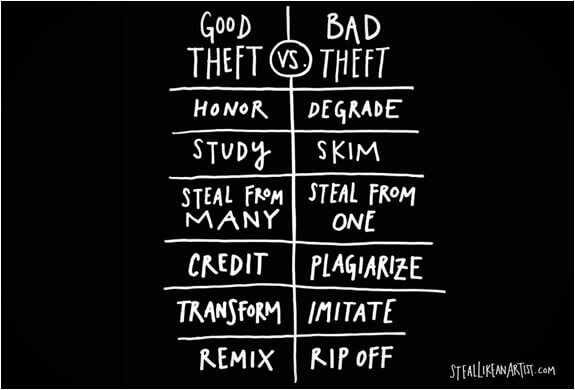 Find out the difference between stealing like an artist versus copying like a fraud. Unemployed? 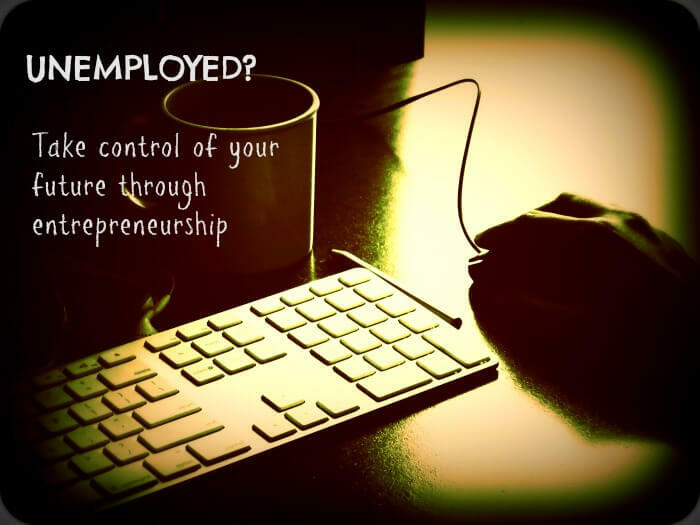 Looking for a way to take control of your future job prospects? 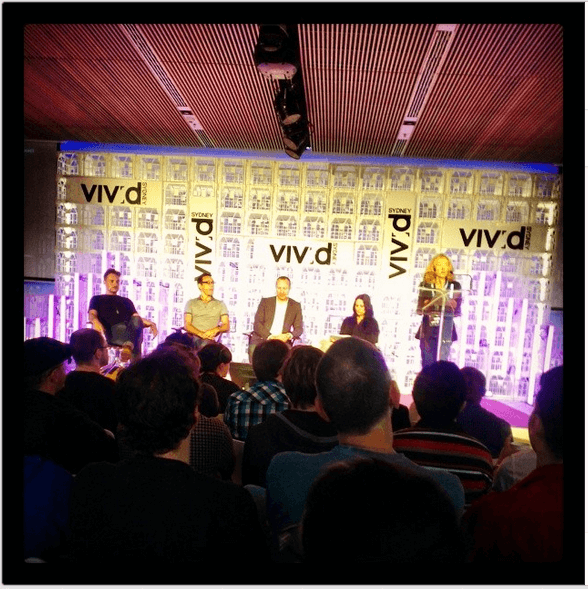 Powerup Your Games Startup brought together a panel of gaming industry players along with Screen NSW as part of Vivid Sydney. Here’s what I thought. 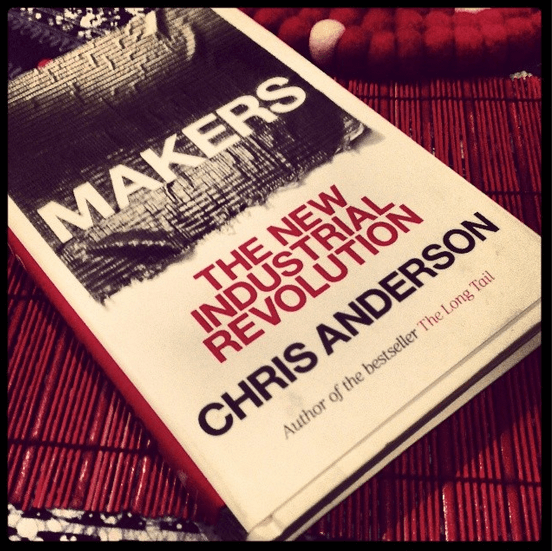 Makers: The new industrial revolution is a book filled with advice for anyone working in the maker, hardware or startup world. Check out my book review now! 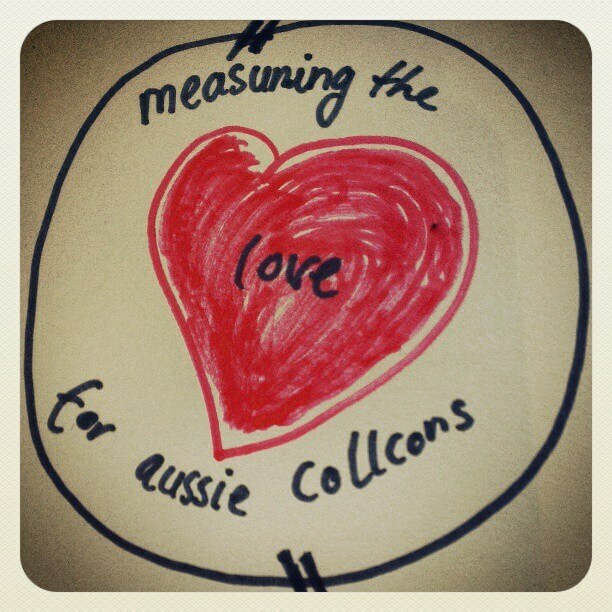 Wanting to help one of my biggest brain crushes, I am conducting research into Aussie Collaborative Consumption. Share your views on the sharing economy now!